Seems like Nokia is concentrating on ringtones so much these days. Hope that you guys remember that Nokia was having a ringtone contest few months in which Nokia Tune Dubstep edition was the winner. 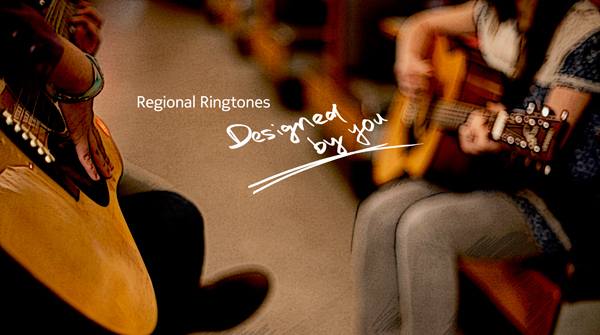 And now, Nokia is out with a new contest for the regional ringtones. You have to create a ringtone based on the Indian music and you can win $1,500. The total prize money is more than $37,000 i.e there will be around 25 winners for this Nokia ringtone contest. Also the winning ringtones will be available on millions of Nokia handsets in India. This contest is closing on 17th April and the result will be out on the 24th April. To participate in the contest and to know more about it , just visit the AudioDraft contest page.